Animation Test: The flying kick! Like every monday, here comes the new post, and today we’re going to talk about animation, I mean REAL animation. But let me explain a bit. As I told you before, I am still in some kind of a trial period. This test was a good way to find out what kind of render I was going to get (in terms of framerate or image per second if you prefer). Now let’s take a look at it, shall we. Ok, so now imagine a quality up version of this animation (motion, camera fix, timing, etc…), plus the type of render you saw last weeks and you get pretty much a good idea of where we’re going to. Hi folks! How are doing? Today you asked for 3D Character Base!! 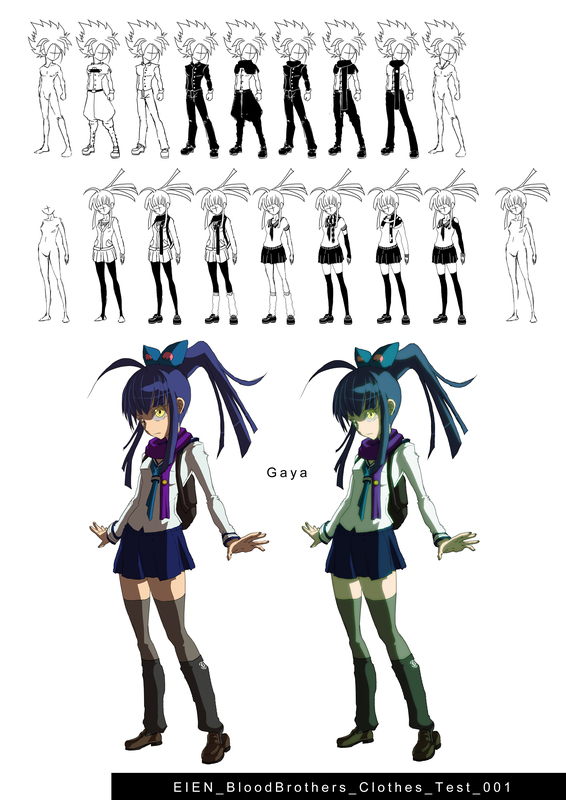 So actually I made a 3D version of Gaya wearing her Seifuku, but after trying many things, I’m not sure I really need to create every character in 3D. At least not in whole part. I mean, just the head put on a 3D mannequin might do the trick. The truth is that I was already using this technique when working on my previous manga. 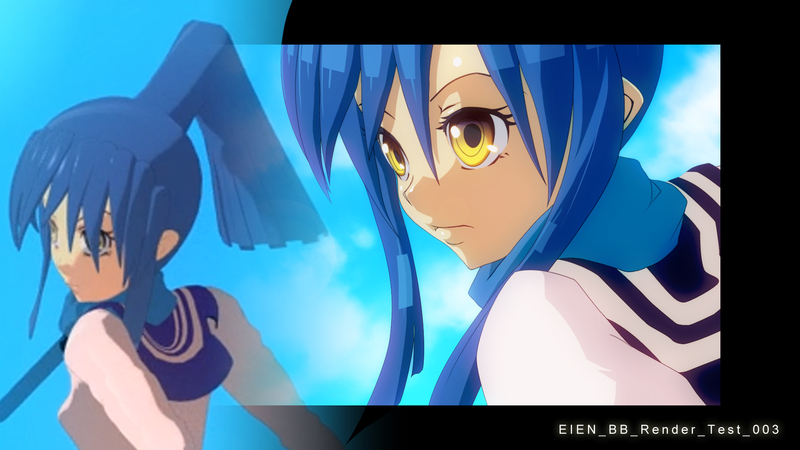 But I thought that since this time is an animation, I might need more details. Right now I think it’s more a loss of time than anything else. Well, I will be able to find out after finishing the first animated scene. That’s it for the explanations, now let’s take a look!! Surprise post: Here comes Gaya! I have so much left to show you guys, that I made a decision to post twice this week. And don’ t forget, voting is a right but also a duty! hahaha, you have until saturday!